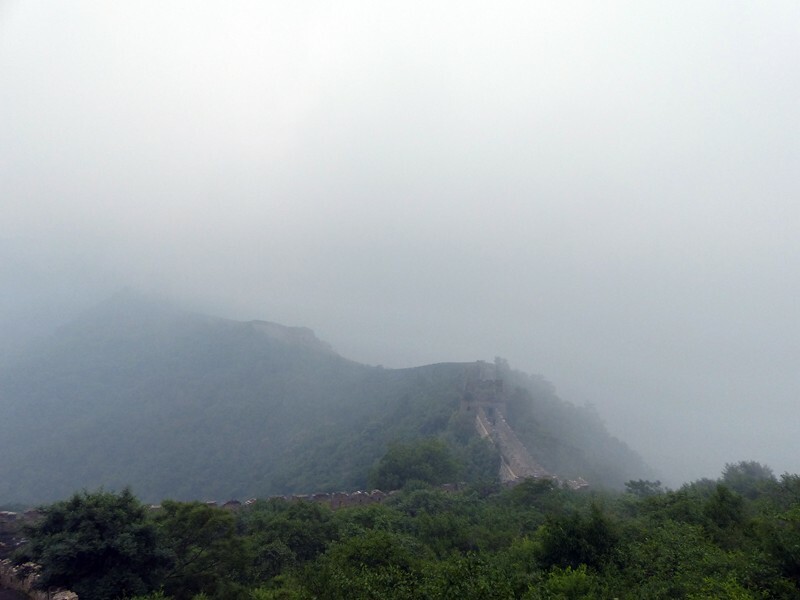 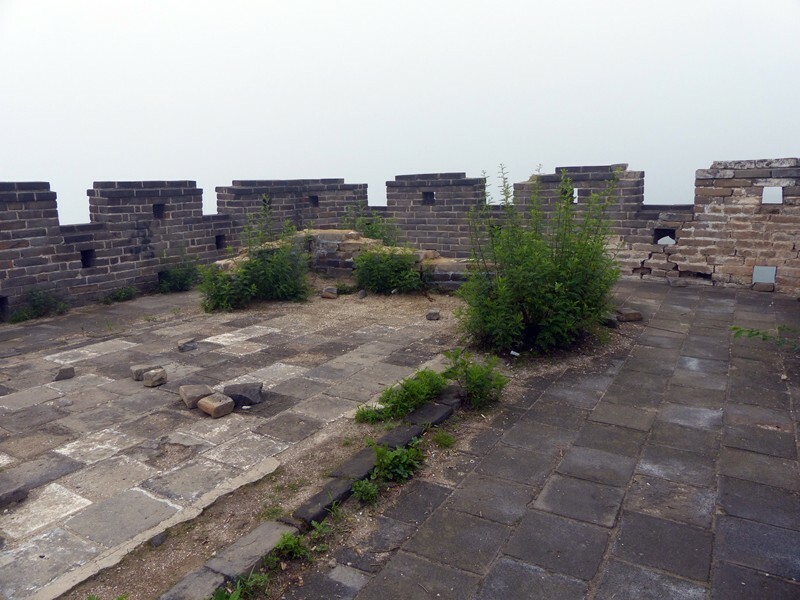 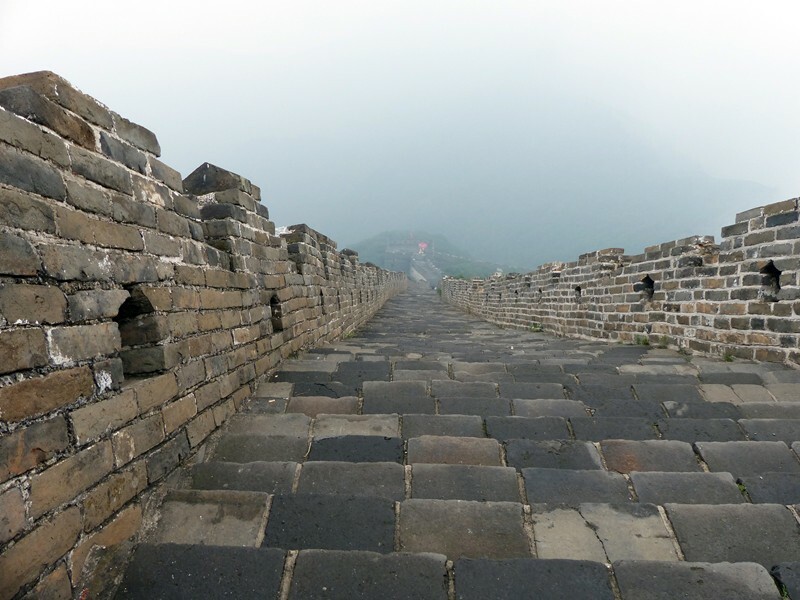 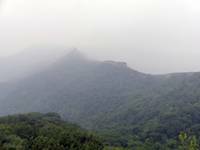 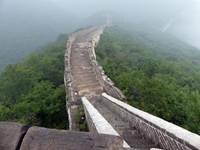 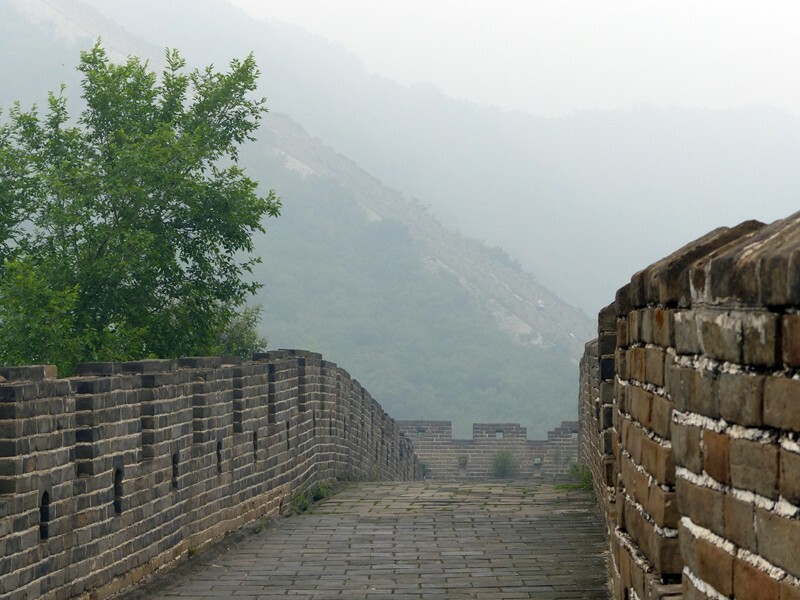 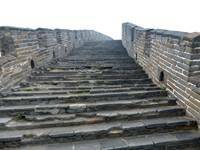 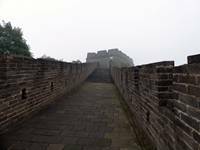 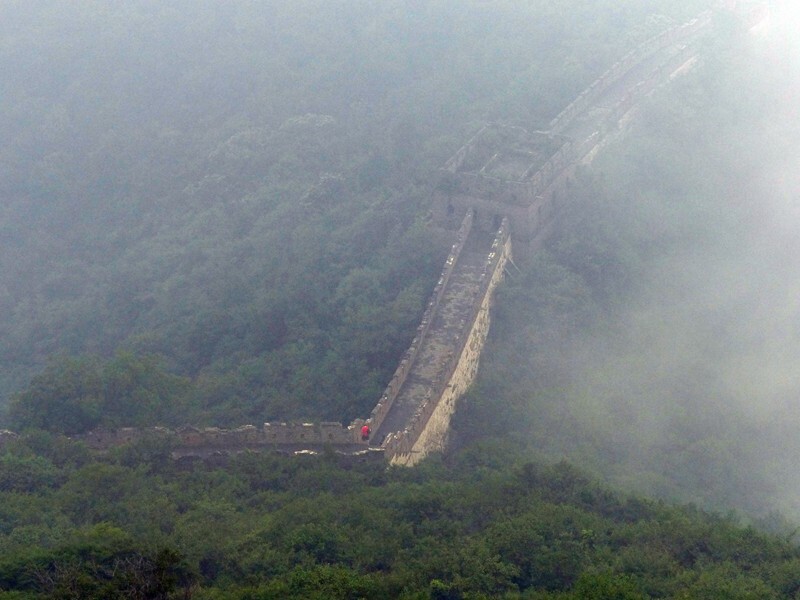 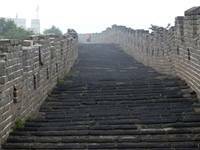 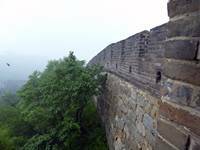 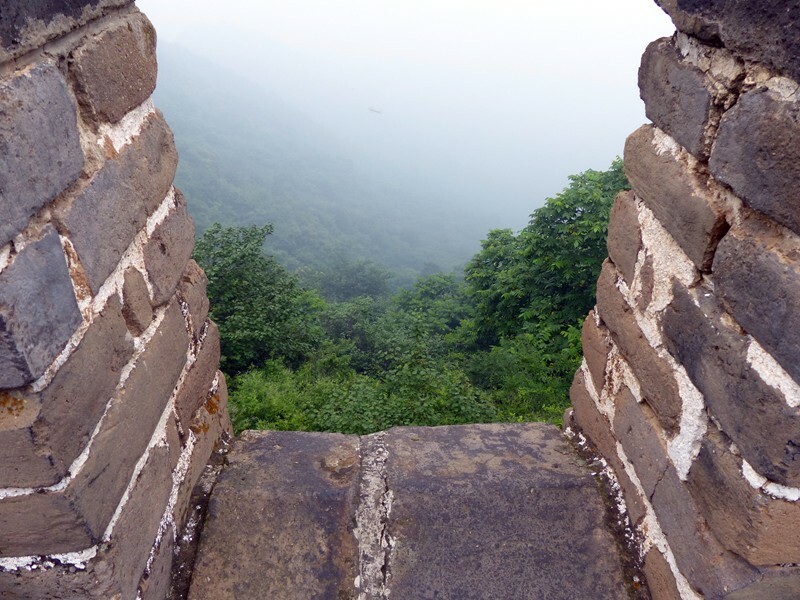 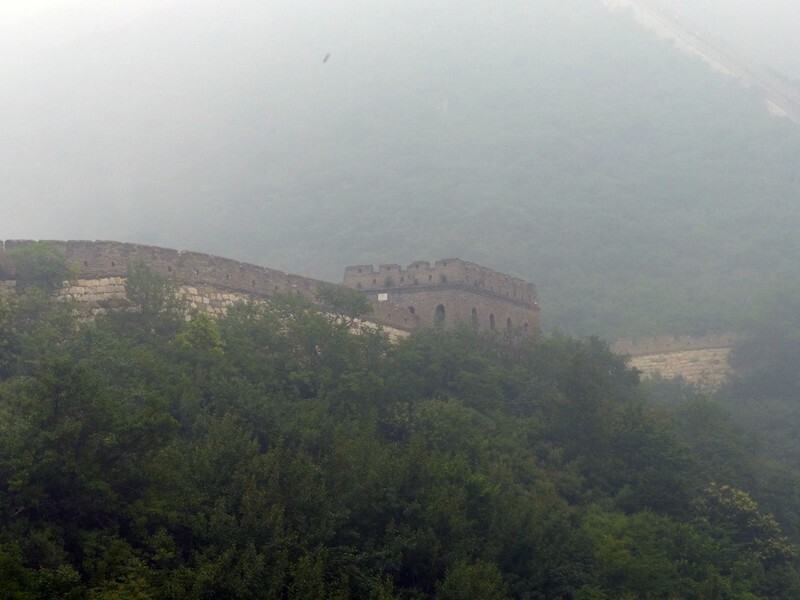 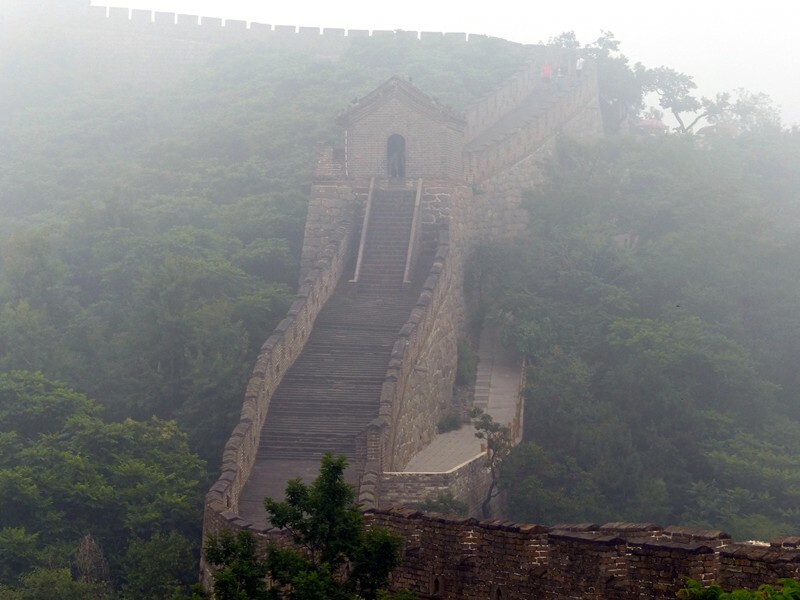 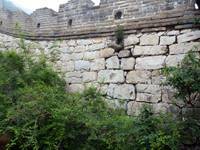 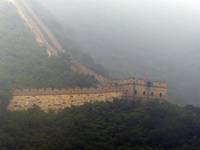 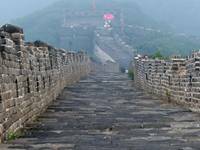 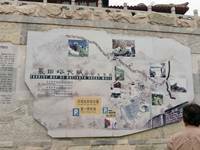 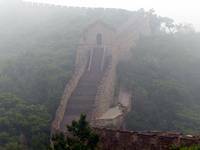 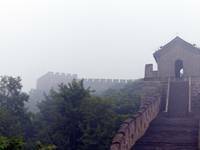 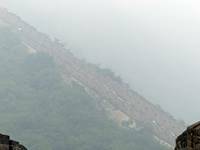 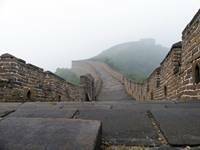 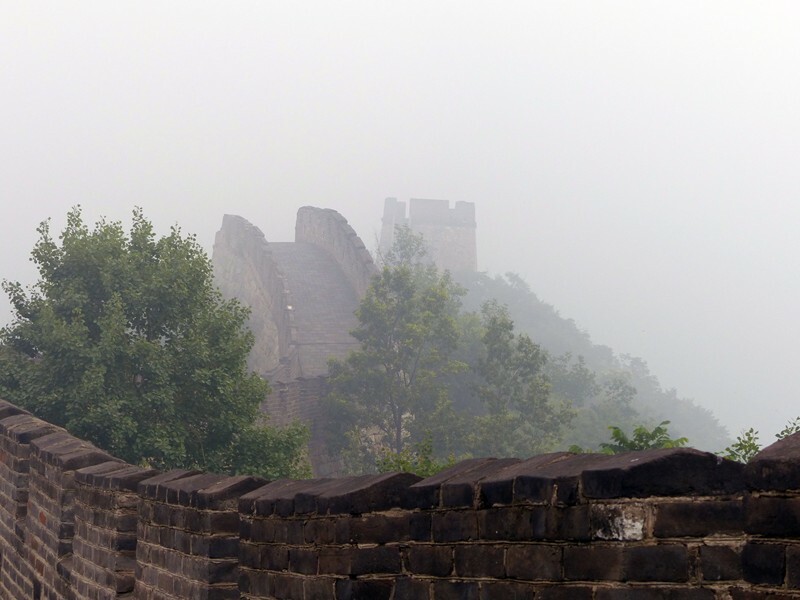 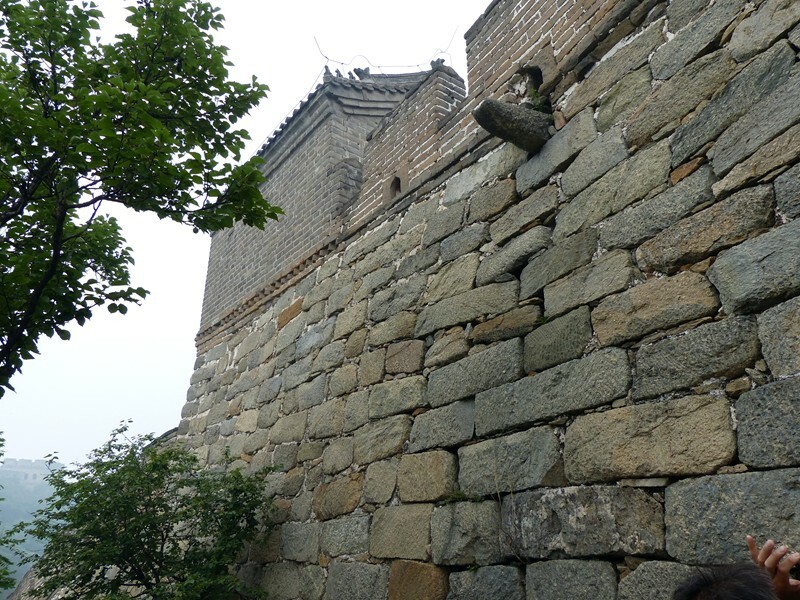 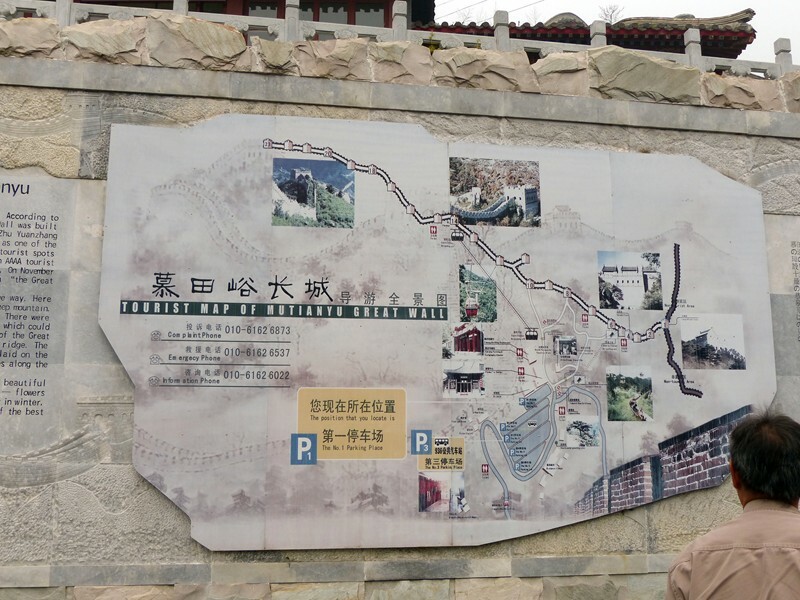 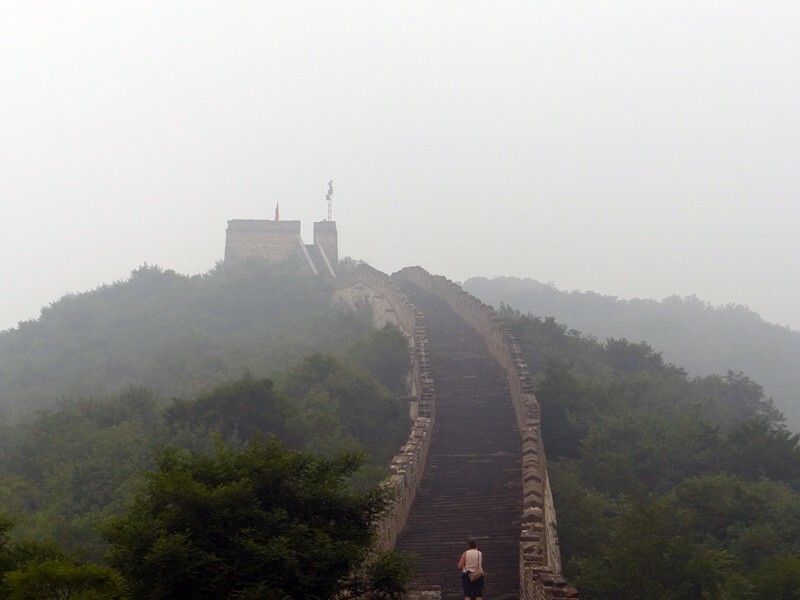 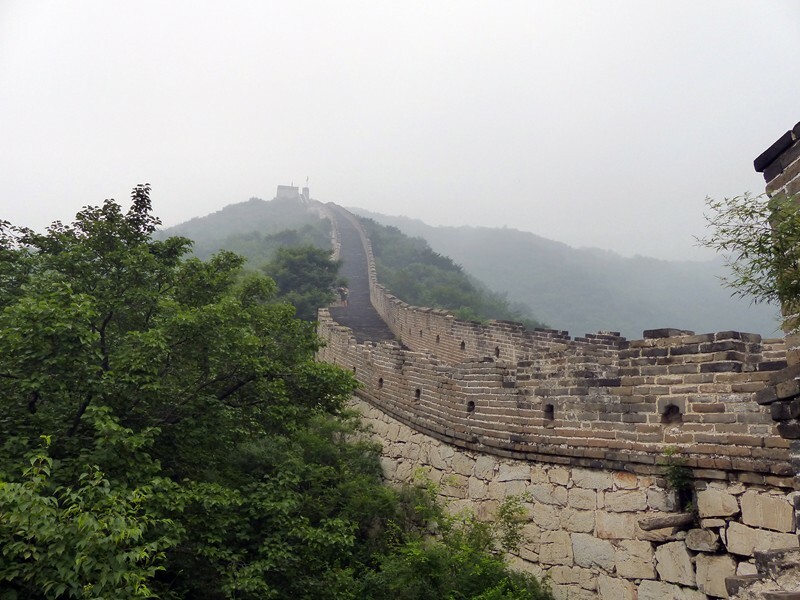 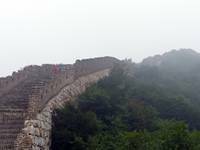 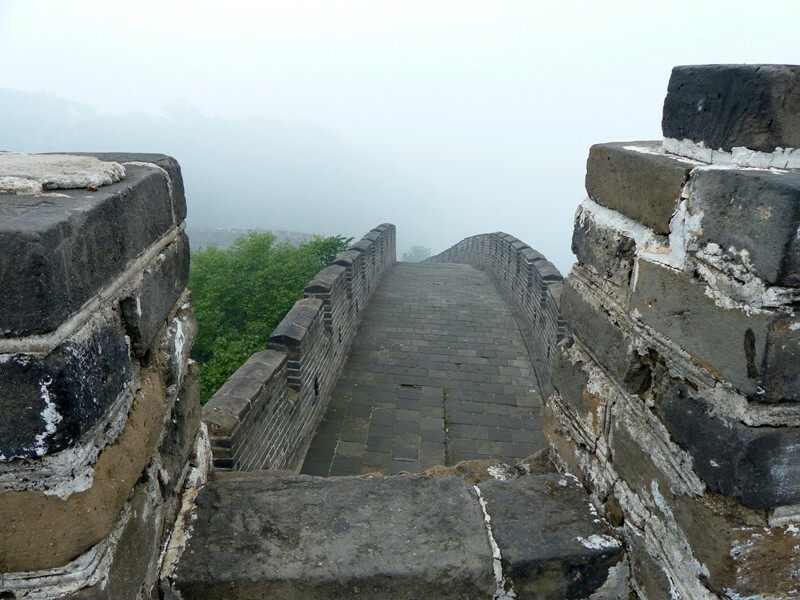 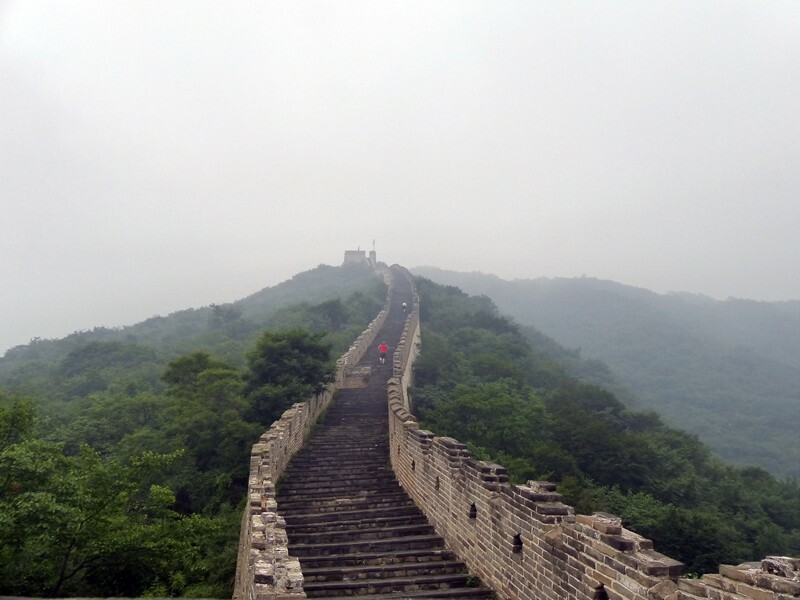 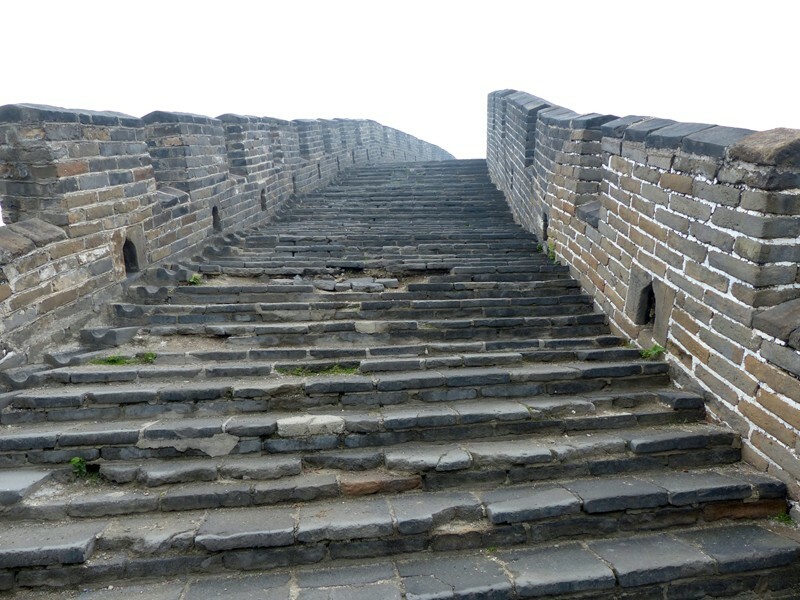 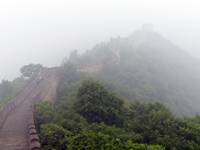 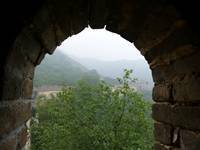 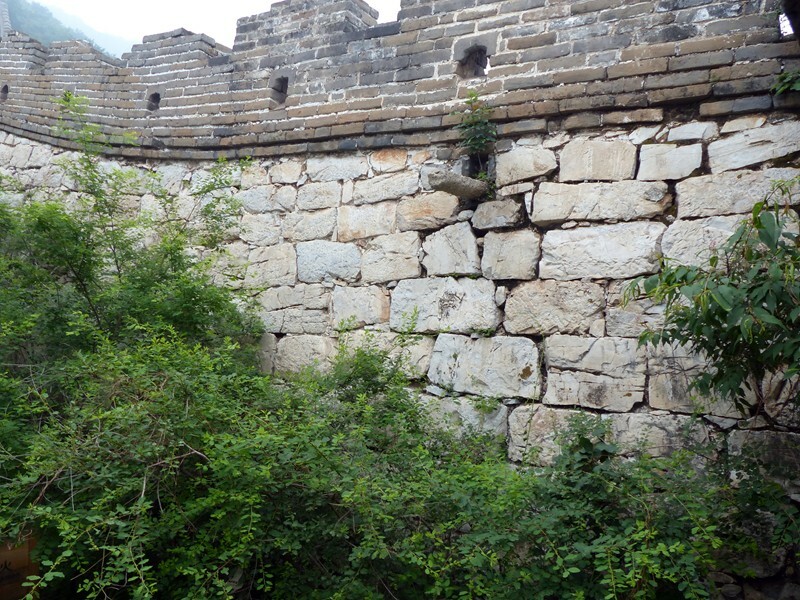 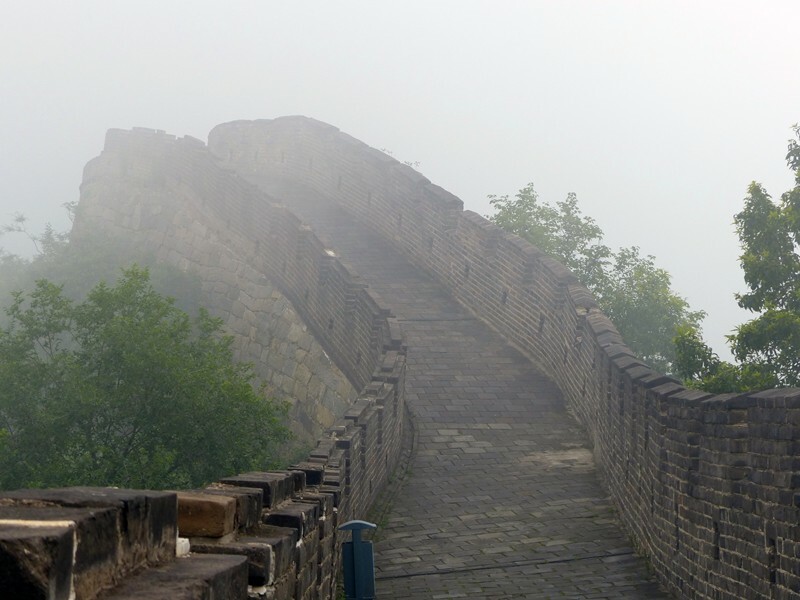 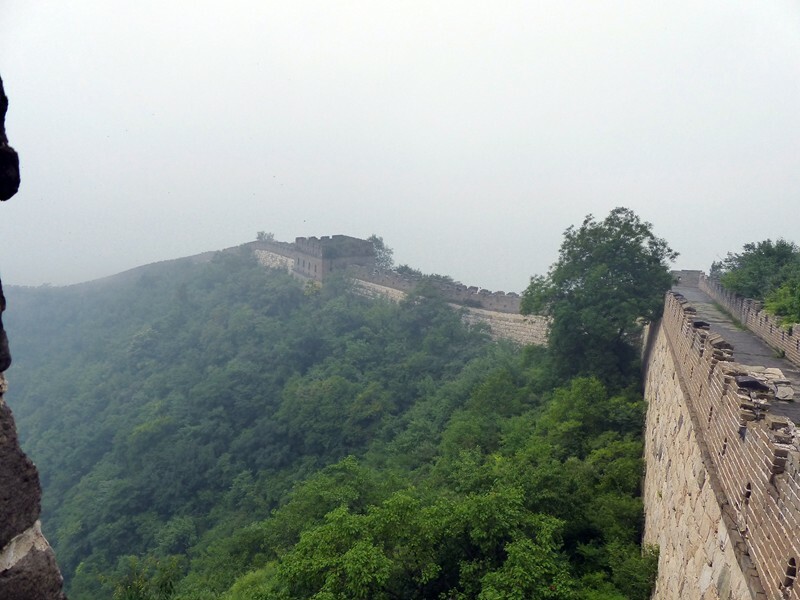 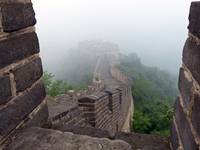 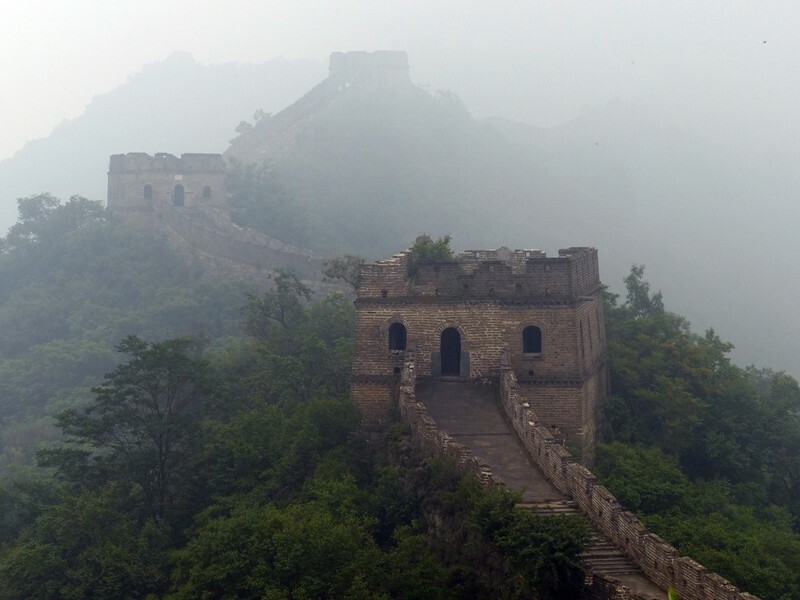 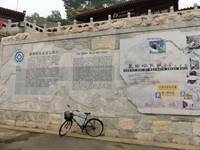 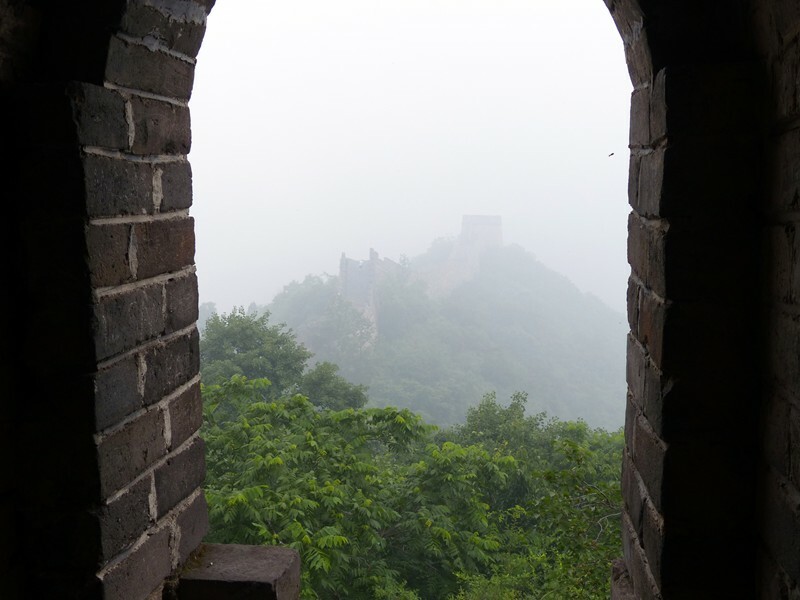 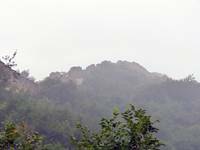 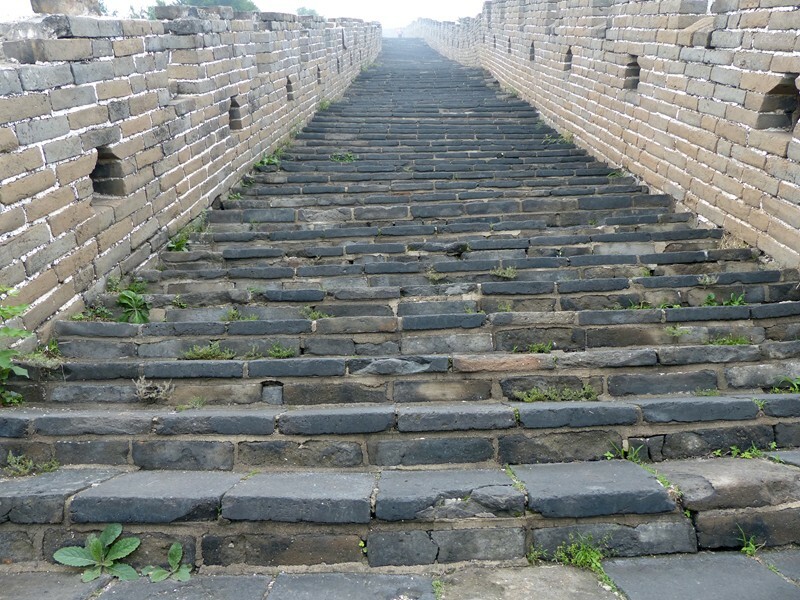 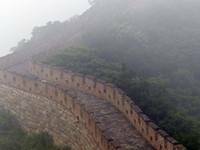 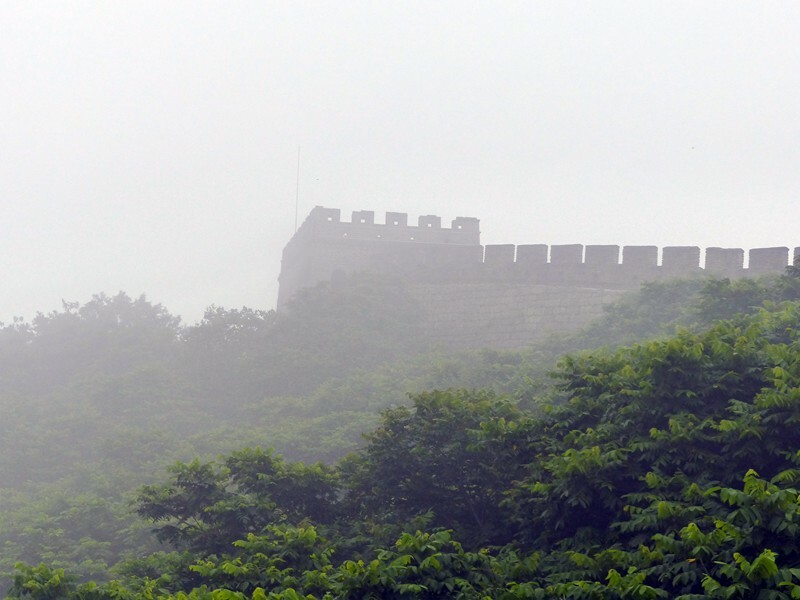 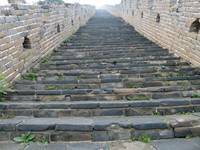 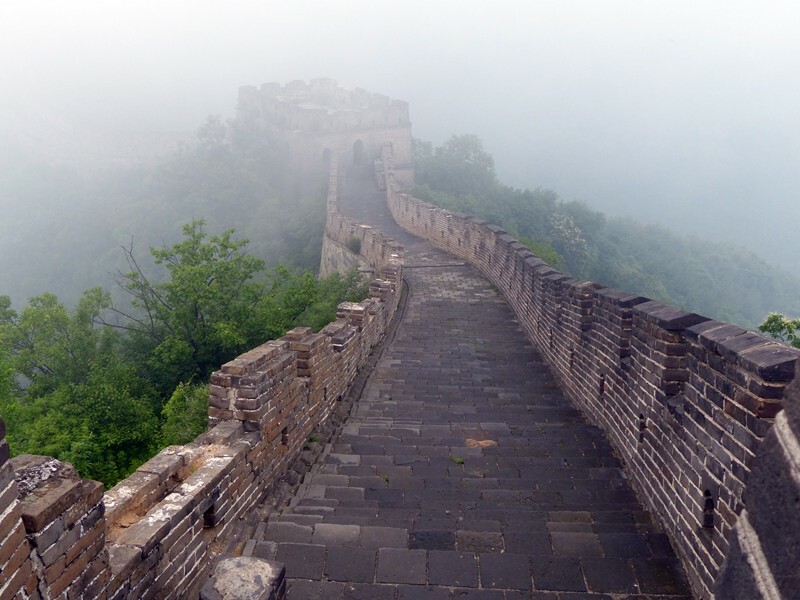 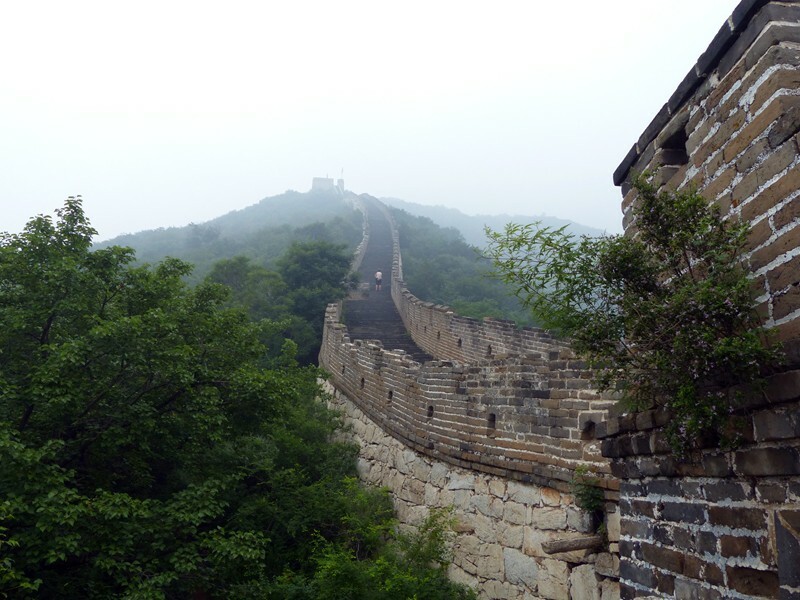 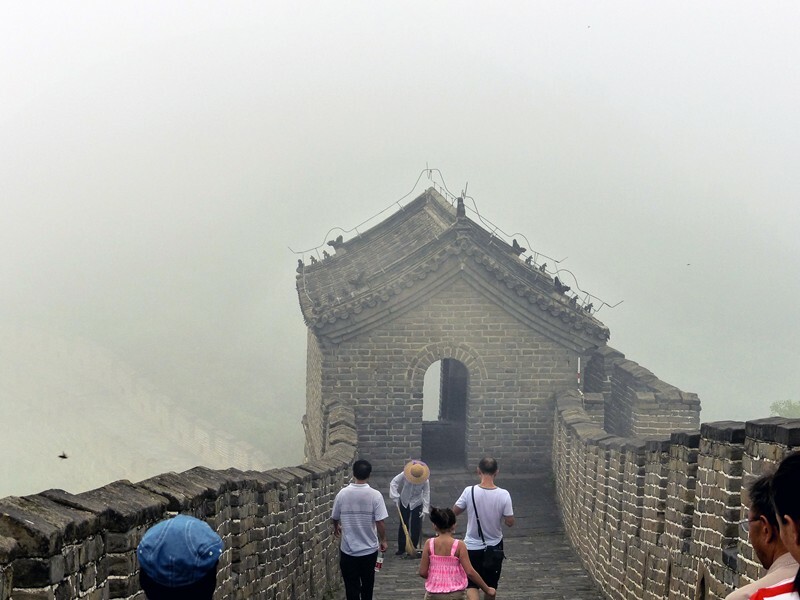 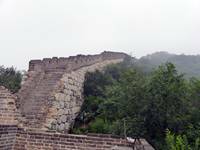 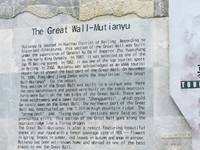 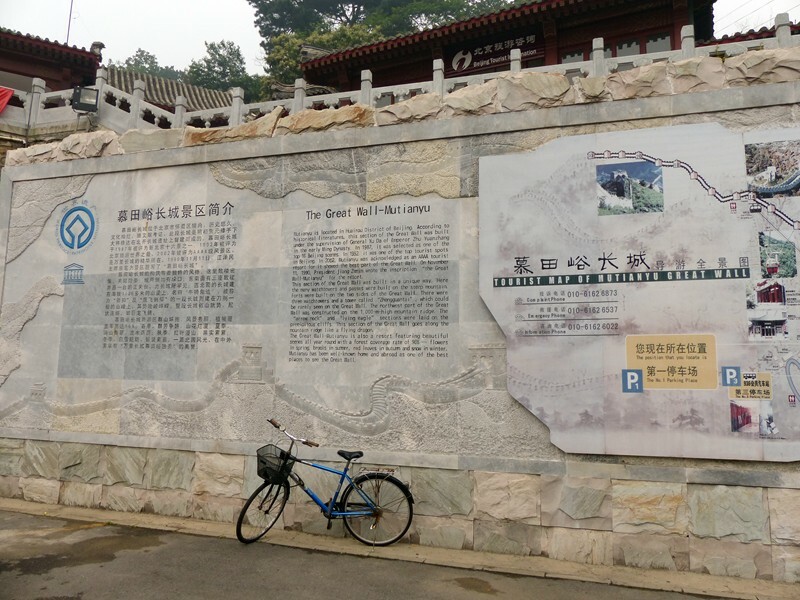 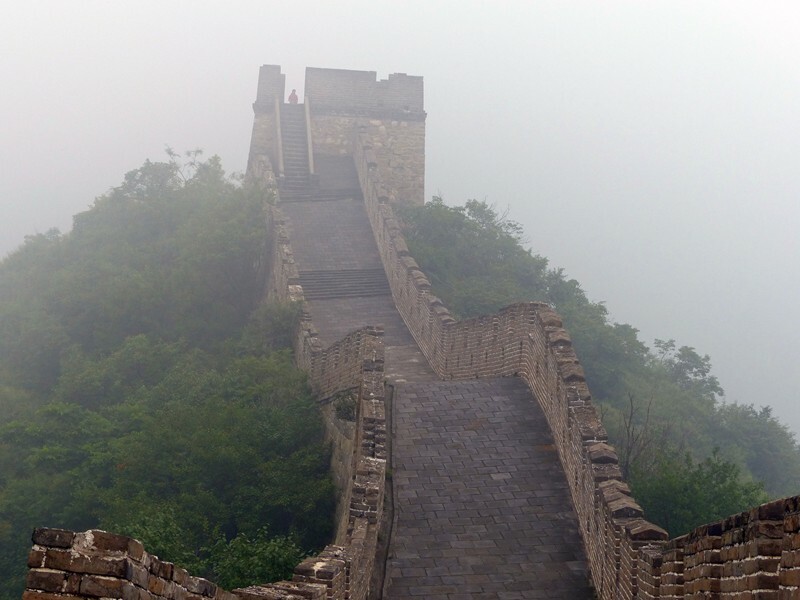 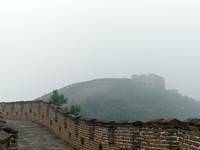 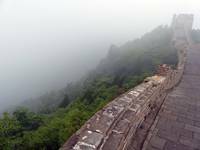 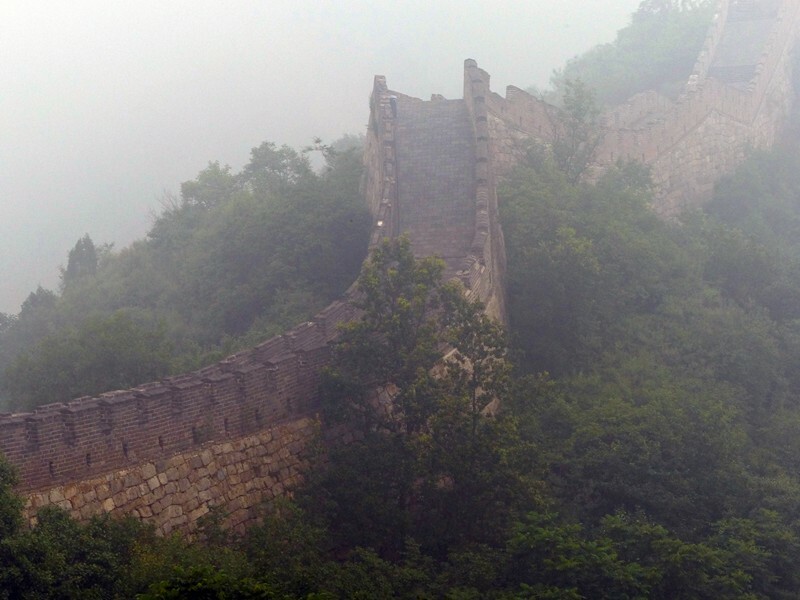 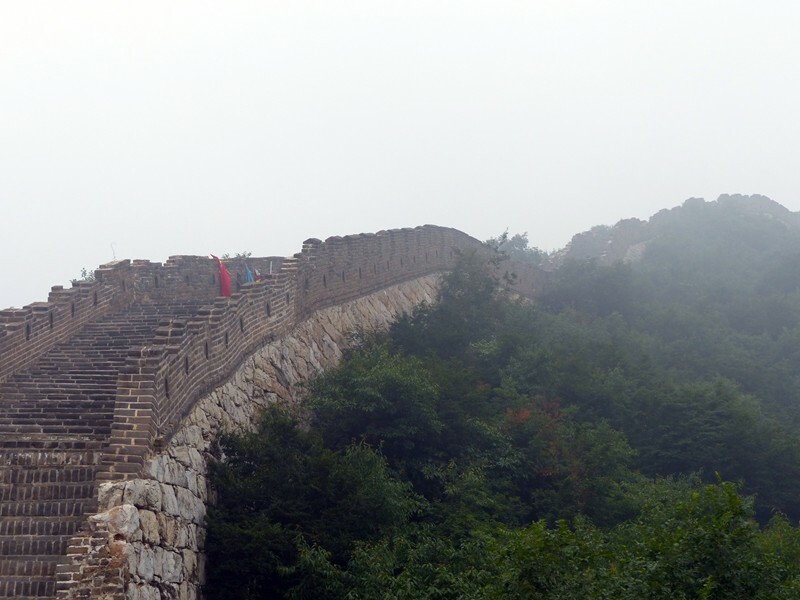 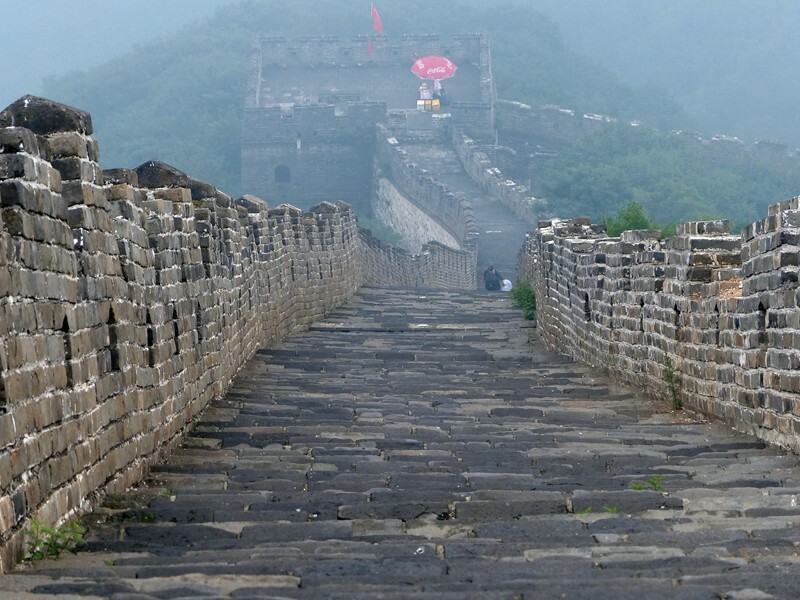 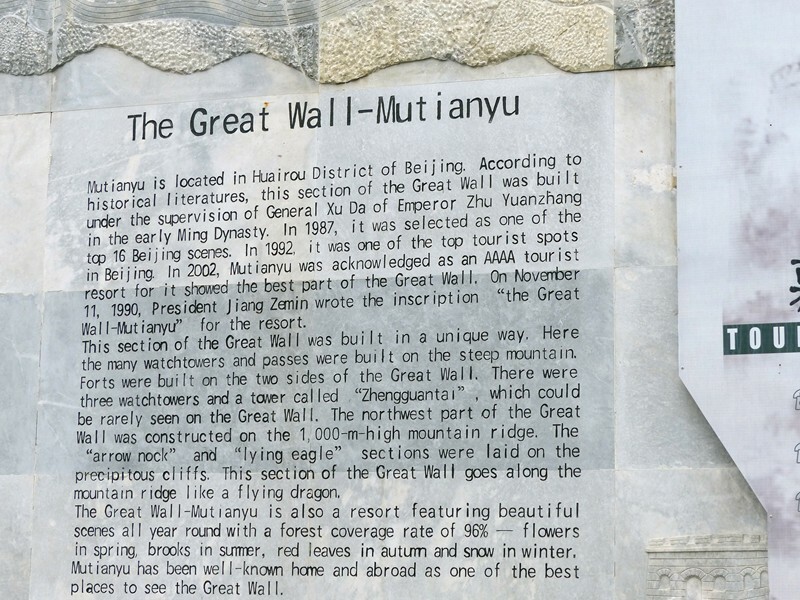 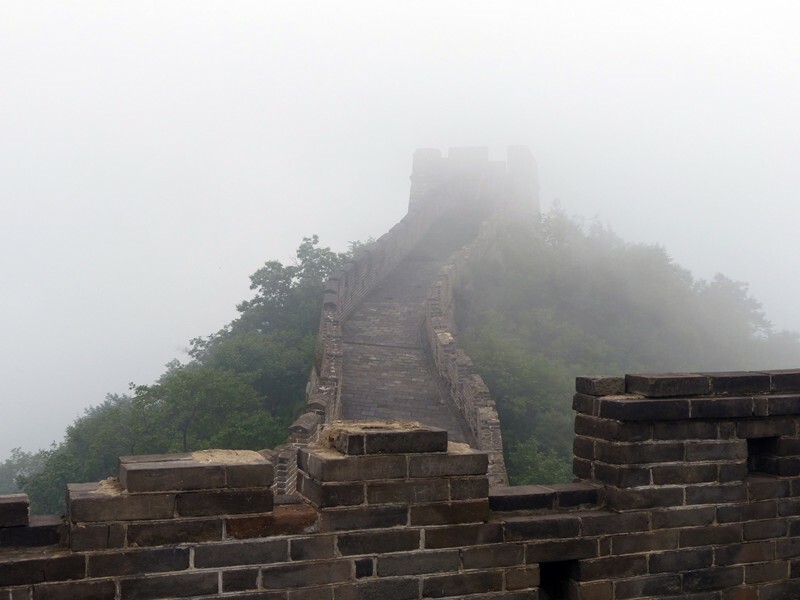 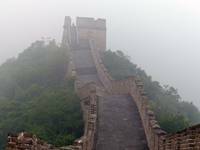 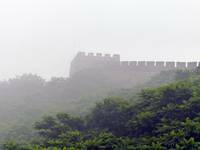 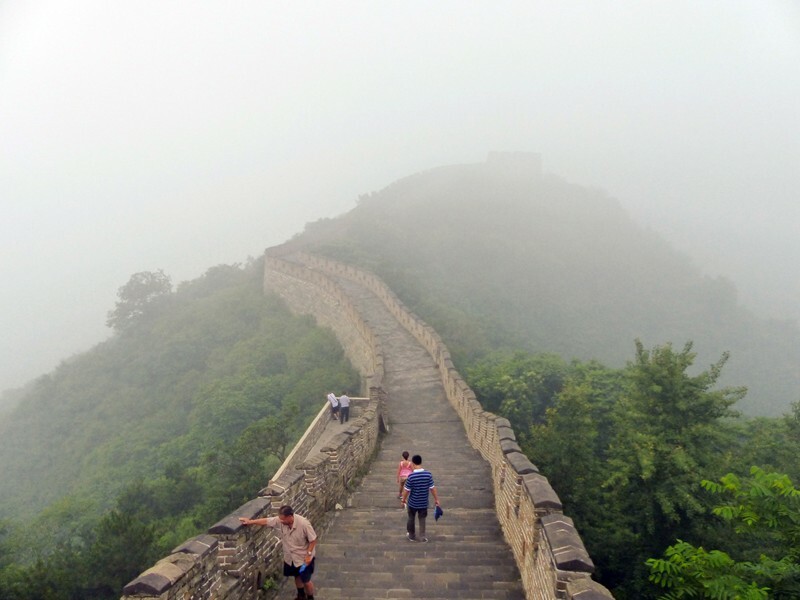 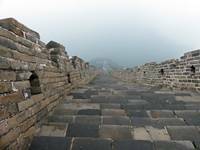 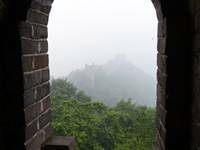 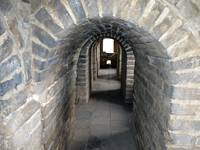 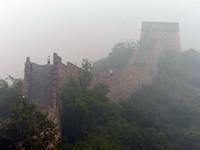 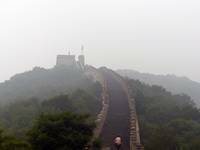 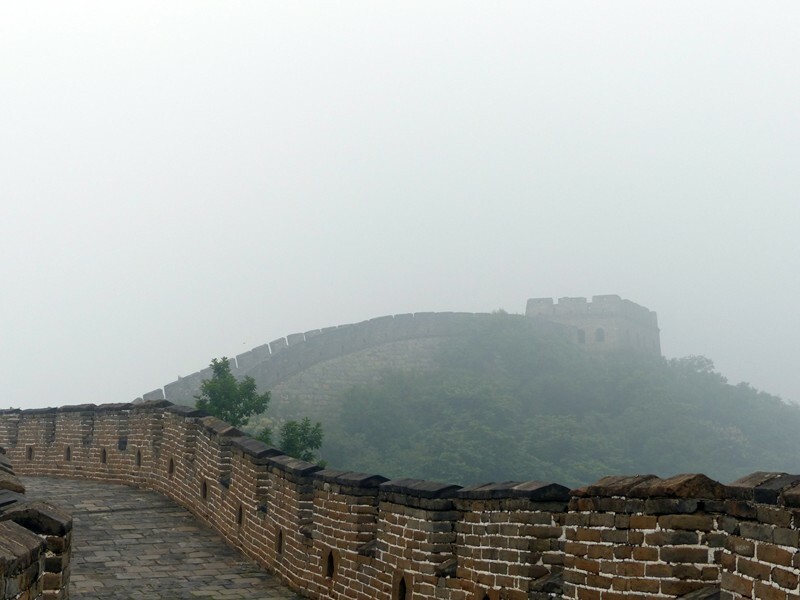 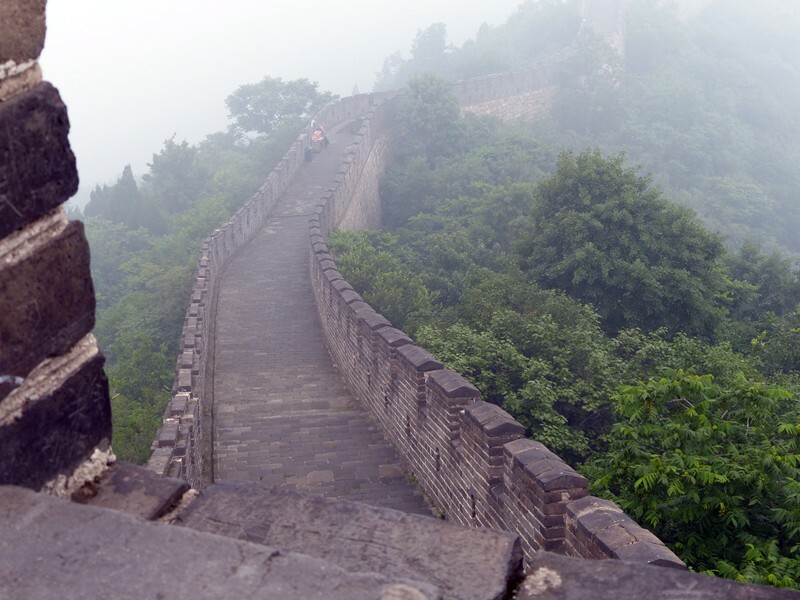 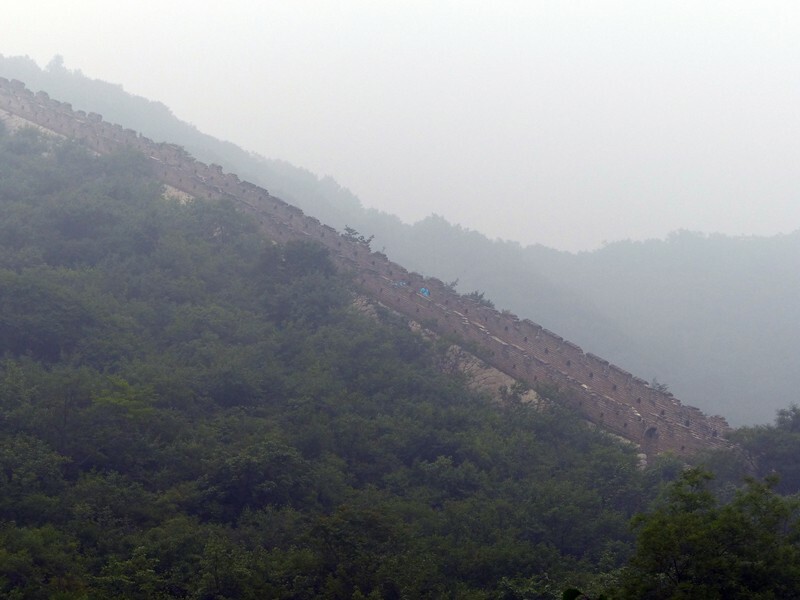 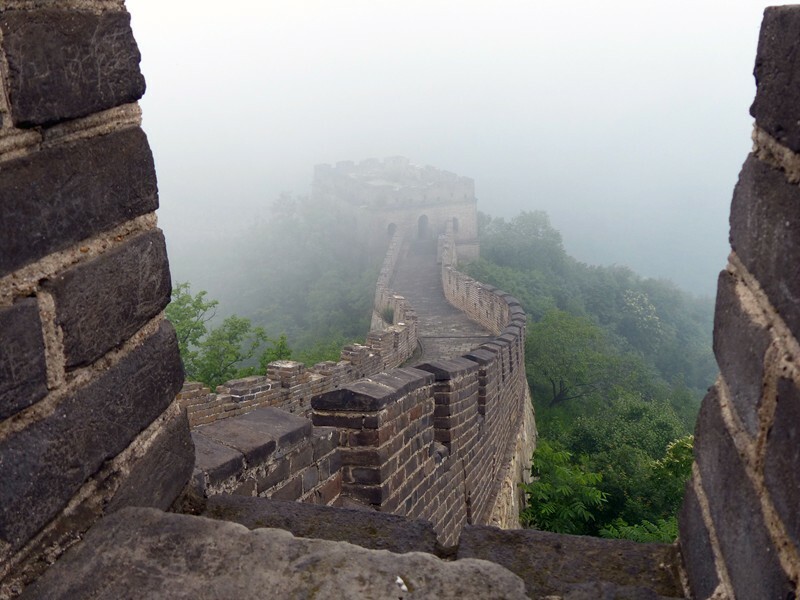 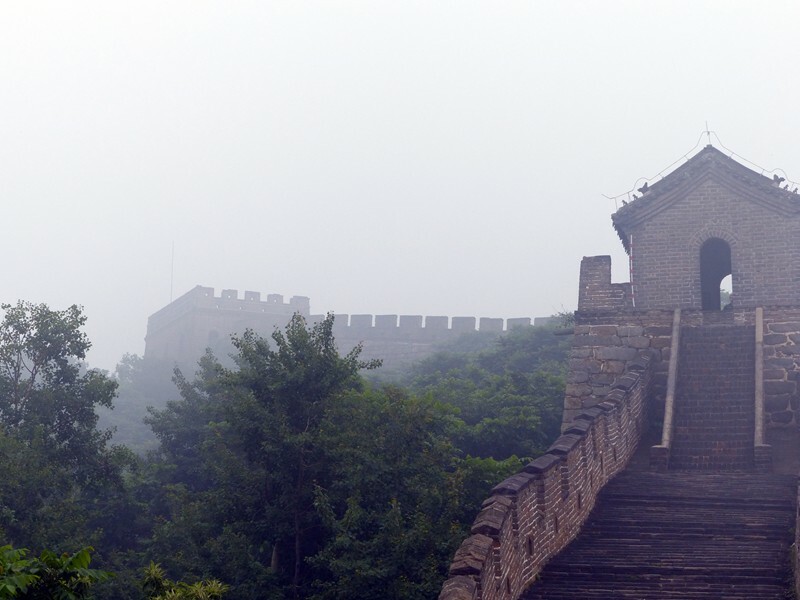 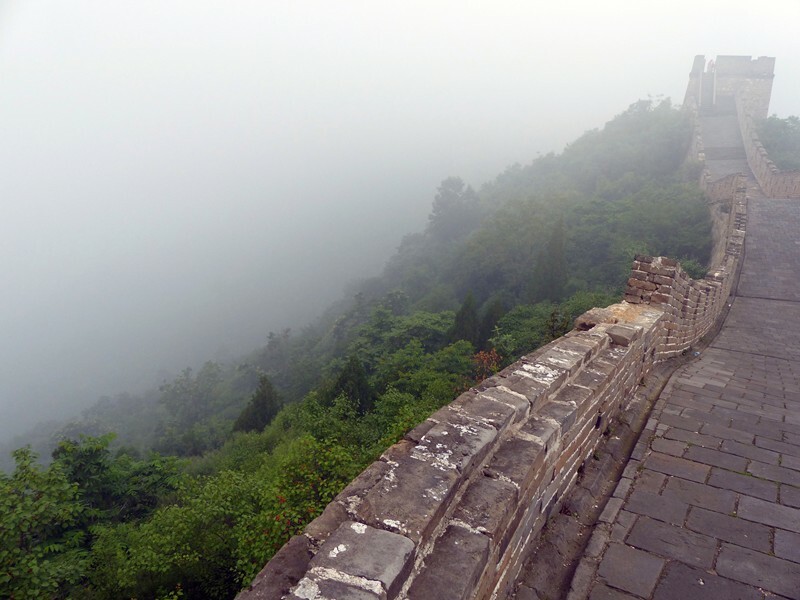 Located about 2 hours north-north east of Beijing, the Mutianyu Great Wall is located in some pretty steep mountains. 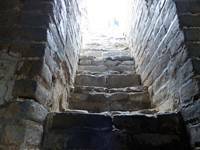 Has a lift to take you up. Of the various different sections of the wall I've been to, this one is probably the nicest. 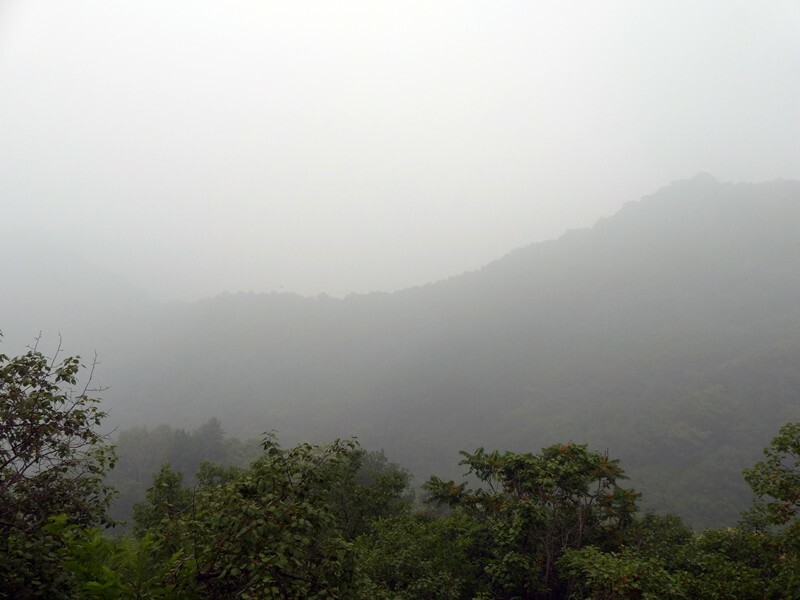 Very high in elevation and in very good shape. 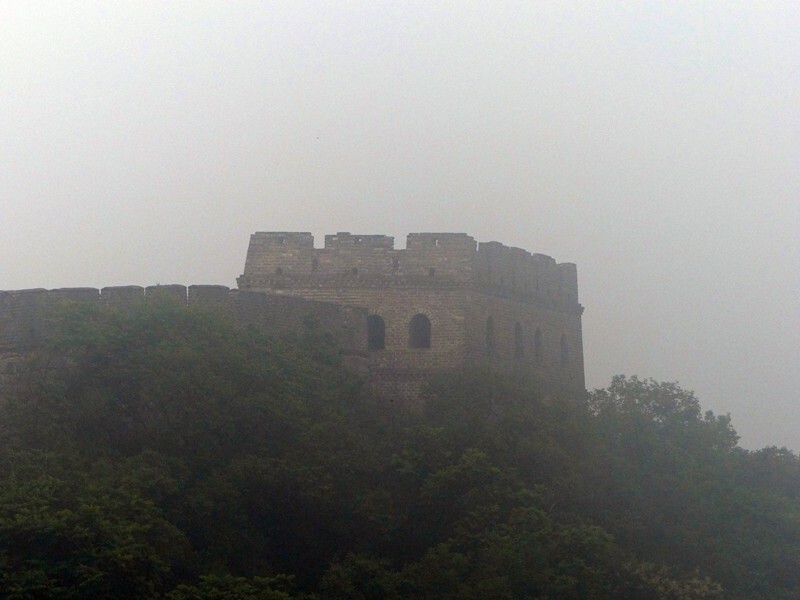 Out far enough from Beijing, it's not as popular as a spot. The day we went, it was in the clouds, upper 80s and the chestnut trees were blooming, which emitted an interesting odor in the heat and humidity. When you leave, be prepared for a gauntlet of people pimping goods. 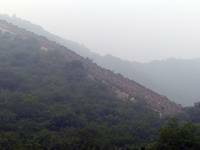 About a mile from where we got on the wall, the is a rather steep incline up another mountain that if you want to attempt, I suggest you only try if you're in decent shape. 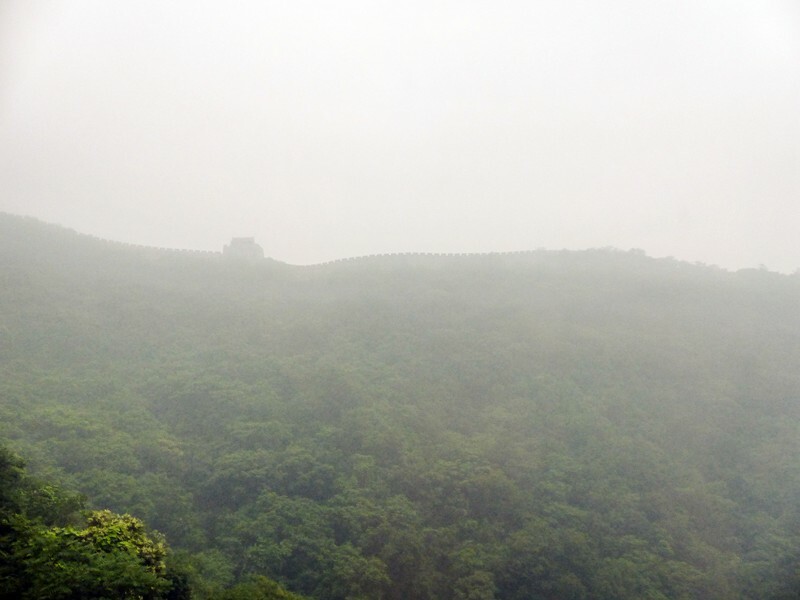 The first landing up the mountain, there was a lady selling beer, water and soda. That's a hike to work.